The reflex is great for my daughter. Lightweight and easy to get out of the car. Easy to put up. Love the recline on it. The rain cover is fantastic and covers really well. The sun hood covers a lot of space and can be extended. Decent pushchair. highly recommend for a taller person. Great quality and looks smart. A pushchair that should last easy to fold and not heavy to lift if needing to fold on a bus or lifting in to boot of the car. This stroller is amazingly well built, it also has a good size shopping basket. There's not much weaknesses about this stroller. I have personally had a silvercross reflex before with my previous child and I believe they are one of the best strollers out there. They are really comfy for tour little one to sit/lay in. The working lights are a massive hit. 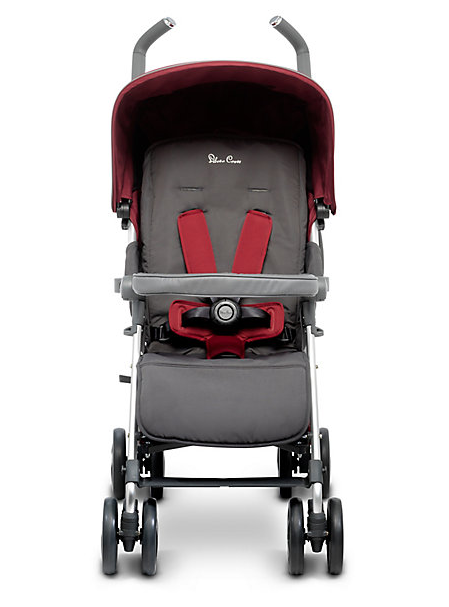 It's so light and easy to use and overall looks like a amazing well designed stroller. 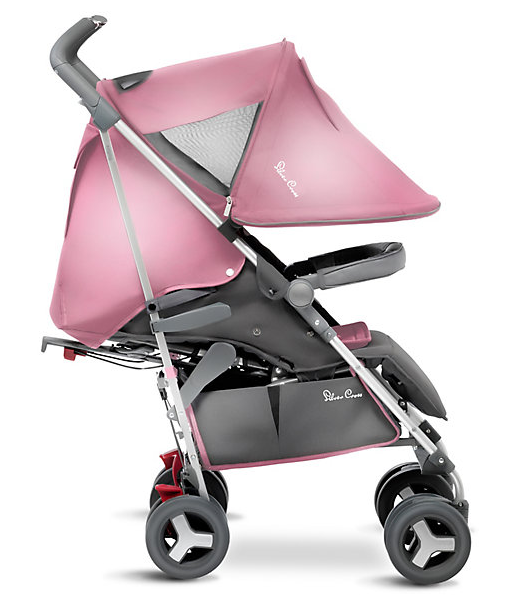 I love this, I like the fact it reclines right back as my daughter is only 4 months, but it's so much easier getting this in and out the car rather than her big bulky pram, I think with the price though the foot muffin shold be included. Would definitely recommend this pushchair. Great stroller used for both my toddler and newborn when she was born up until now had over a year and still using. Amazing value for money. 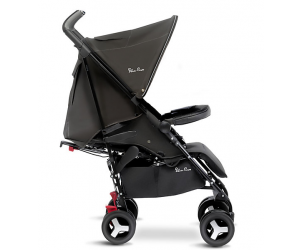 This is a fantastic stroller that is not only value for money but also easy on the eye. With a fully reclining seat it's great for when your out and about your child can nap in comfort. The big sun canopy also gives peace of mind that your child is protected. I loved this push chair I used it for my first and second child and it was amazing to steer I did struggle to start of with on how to collapse it down but after a couple of weeks I got the hang of it I would definitely recommend this pram to people. Brilliant pushchair upgraded to this from the zest and I'm glad I did its still light weight but every sturdy and definitely worth the money however it doesn't come with a footmuff and most pushchair priced at nearly 200 they come with one so that's a down side but other then that I can't fault it. Liked this pushchair just wheels worn down quick but was easy n light to push around would buy again on my next good choose of colour too. This product is durable and very convenient . Provides comfort for baby. Easy to handle. Has value for money. Provide safety and suitable from birth. This pram is really sturdy and so light and easy to push. Would highly recommend this pram is defiantly worth the money. I’ve had numerous prams and this one Is defiantly my favourite. It’s so sturdy and lightweight and my little boy loves it. The large wheels and frame materials make it durable. The handle bars become wobbly. The seat fabrics fade quickly. One of the best strollers on the market! Soft seat fabrics and liner make it super comfortable for any child. Amazingly large hood for great coverage. Slightly bulky when folded. Generous seat size and a considerably large basket for an umbrella stroller. 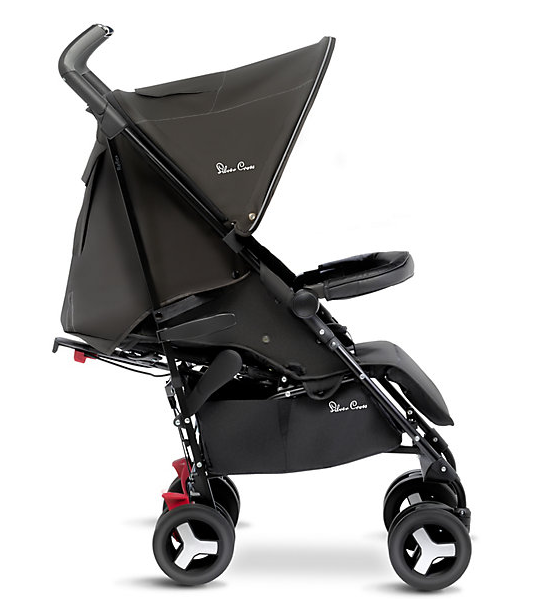 I love this pram wanted in sky blue but didn't have in stock so got black. Come with attachment for car seat which is easy to attach. Lightweight just fits into my car boot. 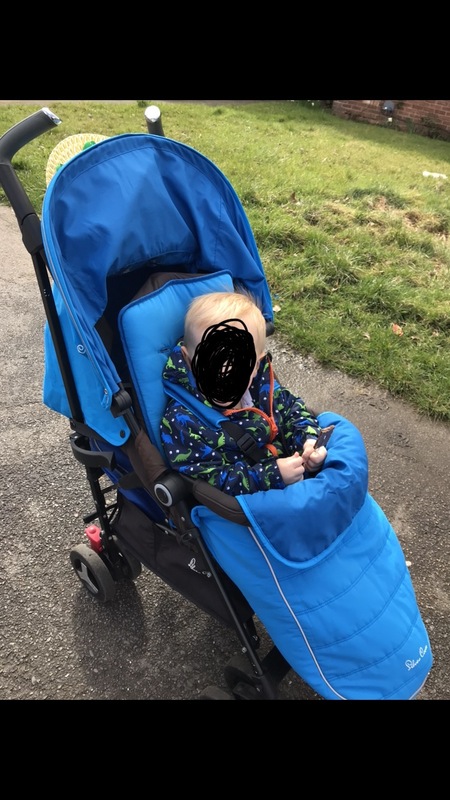 I found this really easy to fold and push compared to the pram I used to have , my son loves it as well really comfy and he loves being able to sit in different positions. Really good pushchair easy to steer lasted me a long time used for 1 of my kids and my sister's 2kids will buy again good value for money for the baby. Amazing pushchair this is my 3rd silver cross one I have had between both my children and find they are the best pushchairs around. Best stroller I’ve purchased for my daughter after trying many. She seems to like the pushchair as well. Very easy to push and fold , only concern is that it’s hard to negotiate in my boot but that was through no fault but my own. Absolutely love this stroller , it’s just beaut and really nice handles folds down we’ll definitely recommend to friends and family ! And I will definitely be buying another one for my next little one so much easier than a normal pushchair. 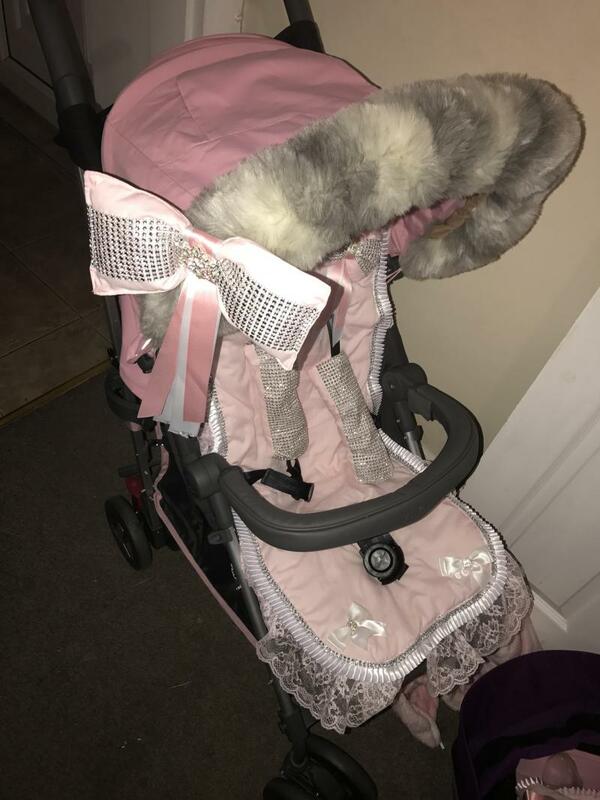 I love this pram, its stylish, affordable, my daughter loves sitting in it too so it much be comfortable, i have it in vintage pink colour and its just gorgeous! When you know hownits so simple to fold with 1 hand! I absolutely love this pram it’s my pride and joy I can leave the house without getting compliments on it and my son absolutely loves it, it’s so comfortable and steers really well, you really do get your money’s worth with this one. Love that it reclines so far back! The hood comes right down which prevents sun/rain getting in, big basket which is always a bonus right?! Comes with newborn head insert which I found amazing for my son! Definitely recommend! It holds my 3 year old brother in it & he's very tall & heavy. I absolutely love this pram, I think it's amazing my daughter love it as well! Would defiantly get another one if I could! This pushchair is extremely easy to push. I love the different reclining positions. Here isn’t much basket room space and is a little hard to access from the sides. Overall this push chair is really good and well worth it’s money. The reclining positions make it great for baby to sit up right fully or even lay flat. The hood extends right over when unzipped and really blocks out the sunlight. Easy to push and good suspension. The only couple of opportunities for it is that there isn’t much room or access to the basket, the bars seem to be in the way especially if the seat is reclined. We have also found the hood often pops off when we fold it down (even after zipping it back up and folding it back to its original position. Another thing that is annoying is that currently there is no matching footmuff for the royal blue reflex. Apart from that it is a really good buggie.